When seeking out sand for any use – whether it be a construction project, sandbox, or other application – buyers are almost certain to encounter multiple kinds of sand. Masonry sand (sometimes known as mason sand) has many potential uses, although its fit for any particular project can vary. So, what exactly is masonry sand? The composition of masonry sand is better understood in comparison to concrete sand. Concrete sand is made at the quarry, typically from granite, gneiss, trap stone or limestone. As the name implies, it is typically used for concrete, although its use in home construction projects like pools or patios is also common. Masonry sand can be thought of as a finer version of concrete sand. 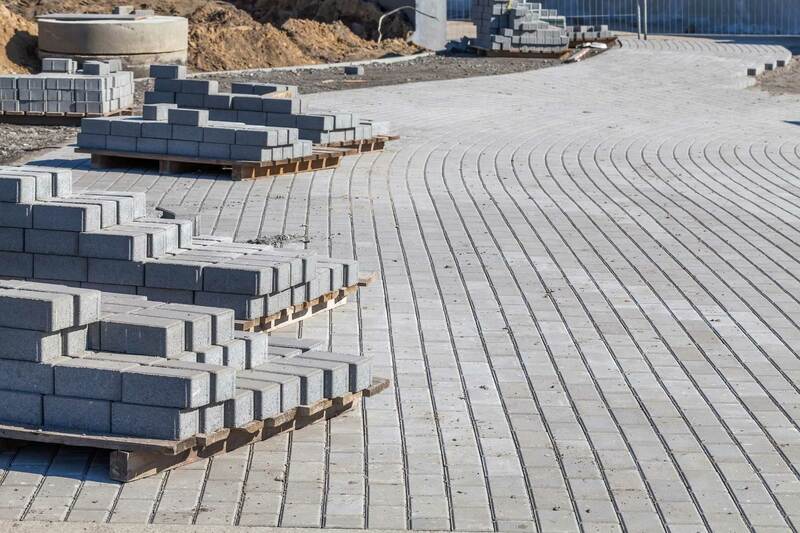 While the rock composition of masonry sand is often similar to concrete sand, its smaller grains make it quite a bit more attractive when used in construction. Masonry sand is usually washed as well. Masonry sand can be used in the creation of concrete, though it is more often utilized in projects that are meant to be pleasing to the eye. Because the sand is both washed and passed through a screen the grains are very uniform in size. So, for your next playground project think of your big box retailer to meet your sand needs. However, for those who require truck load delivery in the Washington DC region – contact your friends at Same Day Aggregates!